read more Behold one of the world&apos;s greatest inventions, right up there with the wheel and grilled cheese sandwiches: the t-shirt. 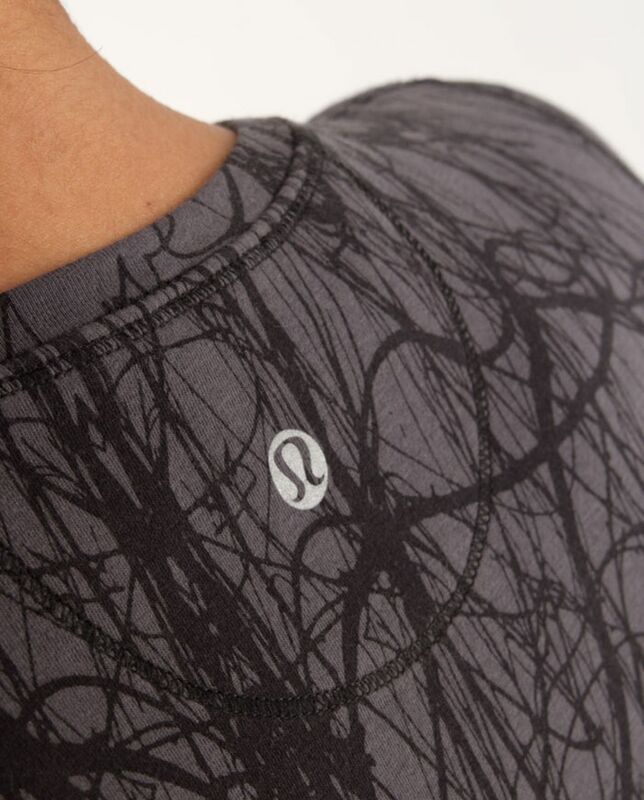 We made the Lively Crewneck Tee to work as a light layer when we want more coverage than a tank. The fit is engineered to be body skimming and long so that it doesn&apos;t ride up during workouts. 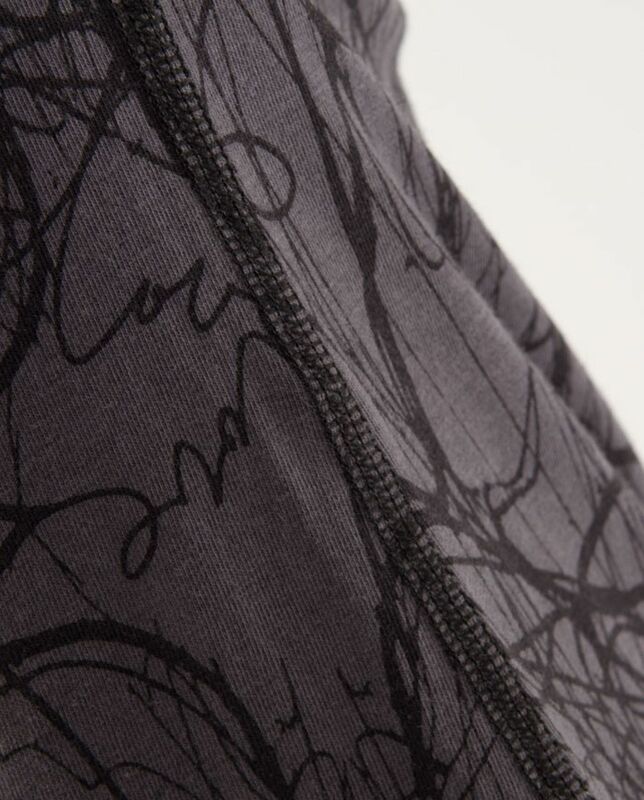 flat seams for chafe resistance and comfort - no more bandaids!